The prime directive of IT departments is to provide efficient, high-quality support services for the greater organization. Unfortunately, this usually consists of trudging through mundane and highly-repetitive management tasks. That’s where automation can make a splash. Inside this eBook, learn why IT automation is proving to be central in keeping service quality up to task with growing technology and user demands. 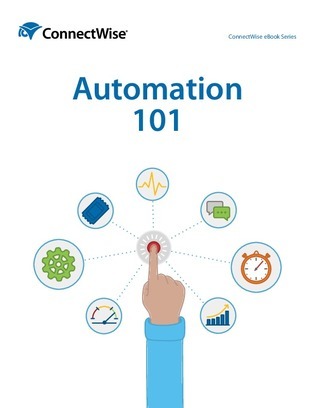 Plus, read through a collection of tips and best practices for successfully incorporating automation into your own department.